Coco Jaunt 1728 at Anna Nagar, Chennai. 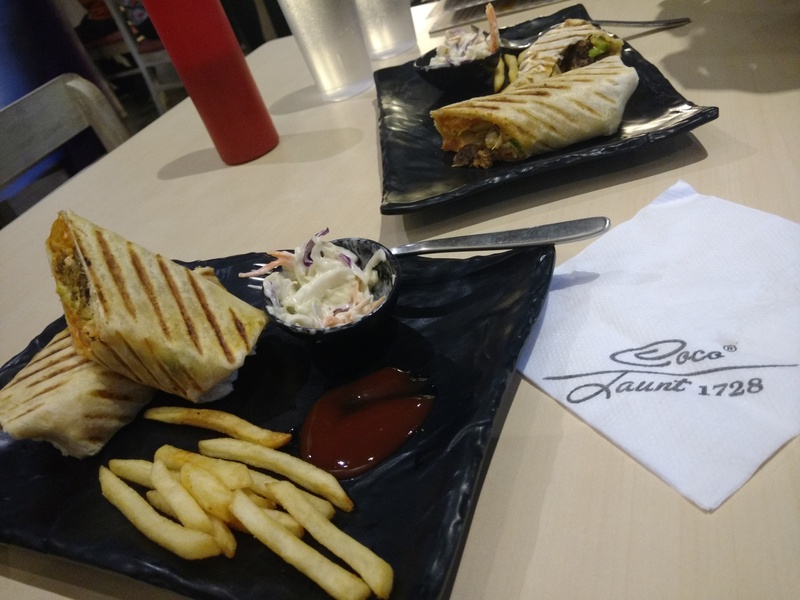 Coco Jaunt 1728 is a place that has come as a recommendation from my son for sometime now and I have been just brushing it aside, since I had my own list of places to go. I was glad that this time I gave in to his recommendation. The place is young, happening and colorful.The food was very good and total value for money. 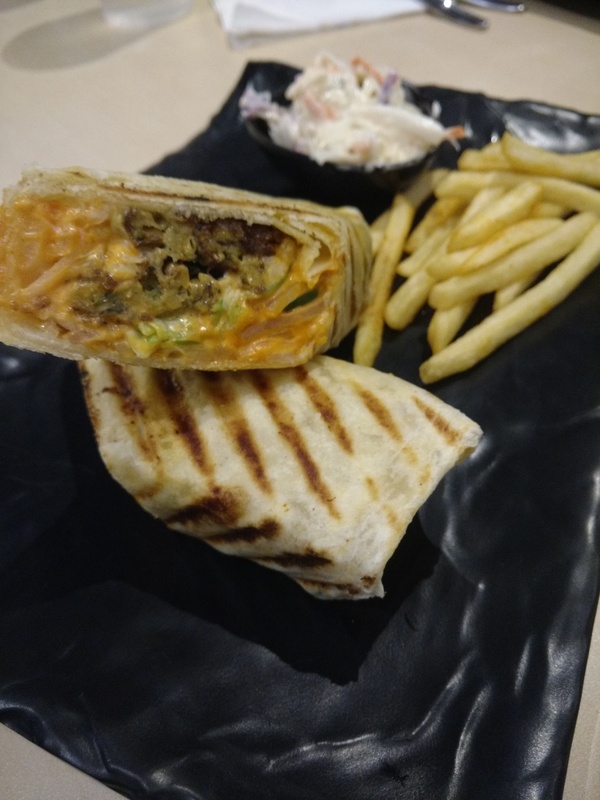 We had the falafel wrap, lamb patty wrap and what a bomb burger. Every dish was made to perfection. 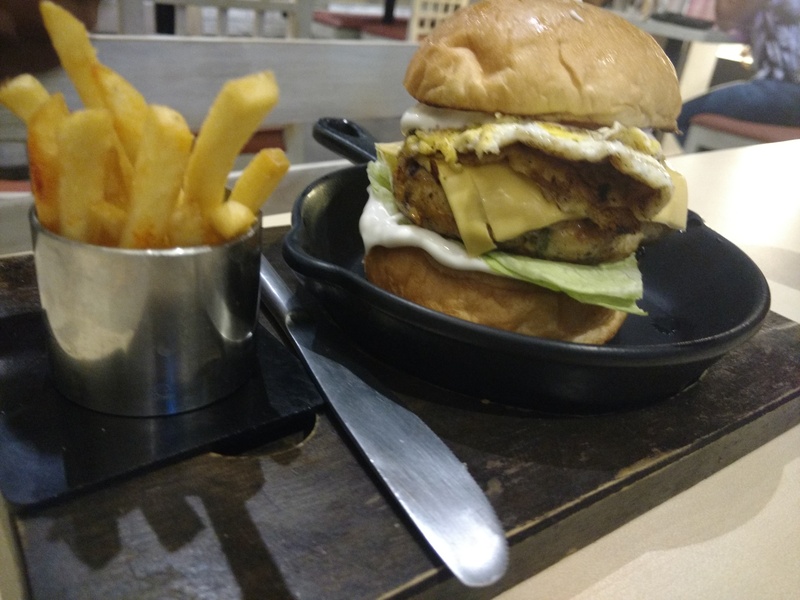 Special mention to the burger patty, for a change it was not one of the frozen one’s and for the size of the patty the price was very small. Keep up the good food and looking forward to visit the place to try some more items on the menu.